Just like every month, Google has availed this month’s security update for Android. Well of course, Nexus devices will be the first to receive this security patch before any other Android device does. This security update is meant to patch the vulnerabilities found in the software and hardware of Android devices. Last month Google rolled out two security patches for the first time – July 1, 2016 and July 5, 2016 patch. This month as well, Google has followed the same approach. 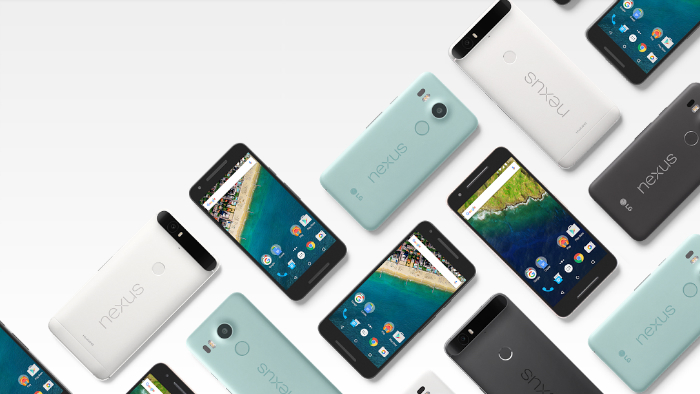 Google is rolling out August 1, 2016 and August 5, 2016 security patch for Nexus devices. The Nexus devices which will be receiving this update are Nexus 7 2013 Wi-Fi and Mobile (MOB30X), Nexus 5 (MOB30Y), Nexus 9 Wi-Fi and LTE (MOB30W), Nexus Player (MOB30W), Nexus 6 (MOB30W and MMB30R), Nexus 5X (MTC20F), Nexus 6P (MTC20F), Pixel C (MXC89L). “This bulletin has two security patch level strings to provide Android partners with the flexibility to move more quickly to fix a subset of vulnerabilities that are similar across all Android devices.” said Google. 2016-08-01: Partial security patch level string. This security patch level string indicates that all issues associated with 2016-08-01 (and all previous security patch level strings) are addressed. 2016-08-05: Complete security patch level string. This security patch level string indicates that all issues associated with 2016-08-01 and 2016-08-05 (and all previous security patch level strings) are addressed. The August 1, 2016 security patch addresses software vulnerabilities whereas the August 5, 2016 security patch addresses vulnerabilities in Qualcomm components. If your device has August 5, 2016 patch, then your device is fully patched. Supported Nexus devices will receive only one update in the form of August 5, 2016 patch level. Also, the update is split into two patches so as to make it convenient for the manufacturers to quickly patch their device with August 1, 2016 patch which addresses software issues in Android. The update will be rolled out over-the-air, however, as we all know, it takes more than a week for the update to reach the Nexus devices. So, if you can’t wait, you can either download the factory images or sideload the OTA files on your Nexus device. Also, you can head on to the Source link below if you want to take a detailed look at Google’s August security bulletin. If you are non-Nexus user, then you will have to wait for your device manufacturer to roll out the update.